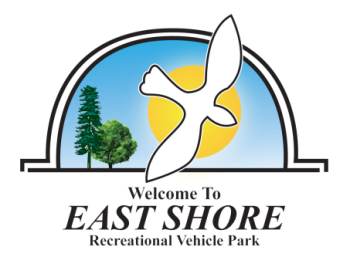 East Shore RV Park is located on the banks of stream fed Puddingstone Lake, which is stocked with trout and bass several times a year for the fisherman. Bring your own boat to enjoy fishing, lake swimming, water skiing or sail boating on the Puddingstone lake in Bonelli Regional County Park. Large county park within walking distance has picnicking,18 hole Mountain Meadows Golf Course, Raging Water, Hiking & World Class Mountain Biking trails. Picnic areas to handle the needs of organized clubs/groups and patrons of the park.